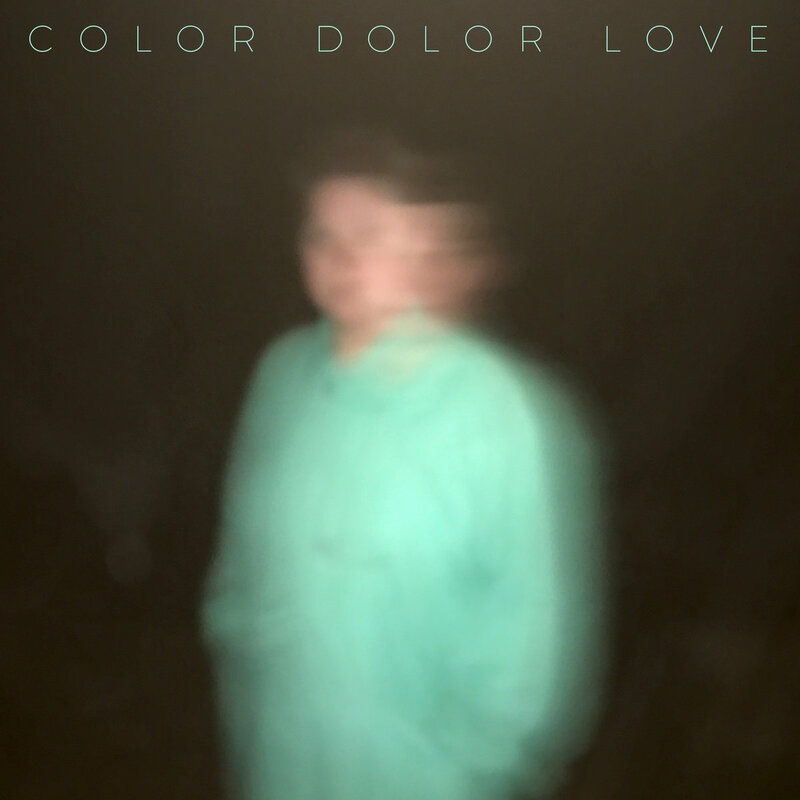 Love is the third album by Finland's Color Dolor. Offering elements of dream pop, electronica, R&B, industrial, and club music, it is a delectable showcase for the craft of Stina Koistinen (vocals) and Nicolas "Leissi" Rehn (instruments and programming). Adventurous and dynamic, yet intimate, the album looks at love at several levels and from several perspectives, but never fails to delight and entertain. It is a new musical approach for Color Dolor, but we think that it should provide them with a chance of gaining a major audience. Love is out now in digital, vinyl, and cassette formats via Helsinki's Soliti Music.